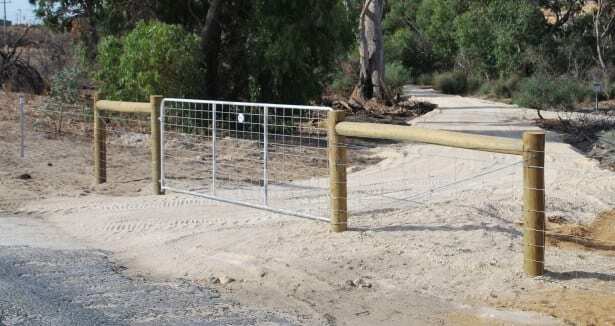 Fencing is required for a number of reasons within ecological restoration projects, this includes for the protection of a restoration sites from public access, exclusion of unwanted pests such as kangaroos or rabbits, and delineation of accessible and non-accessible areas. 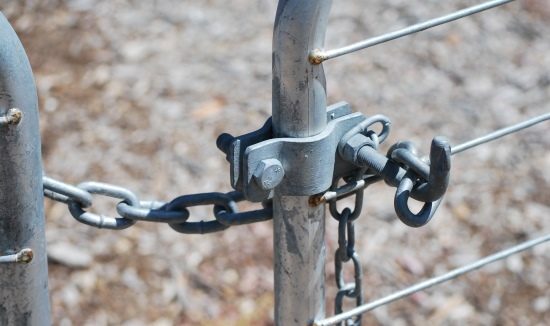 Natural Area has practical, hands on experience with installing various types of fencing as part of restoration projects and as standalone activities. We can provide advice and specifications for fence types to suit specific requirements, or draw on information in detailed plans to cost a fencing project. 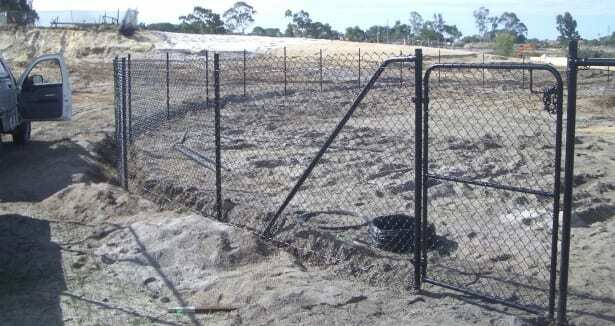 Exclusion of animals is often required in revegetation projects where cats, foxes and rabbits will impact any native flora or fauna in the area. 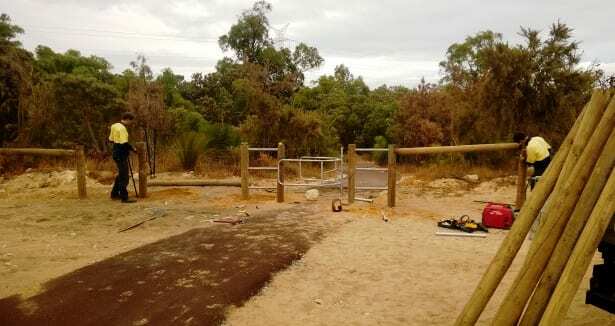 Animal proof fencing can also exclude dogs in areas which are accessible to the public. 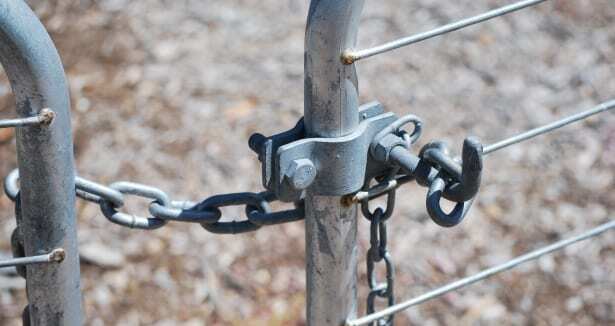 Fencing is an ideal way of protecting restoration areas and to show where works are being focused. 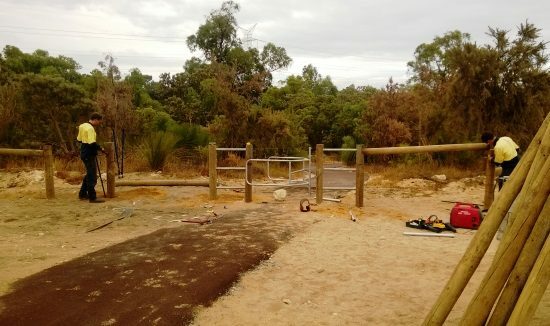 Conservation style fencing made from pine posts and Ringlock is traditionally used throughout conservation areas in Perth but Natural Area can supply other materials to suit your site. 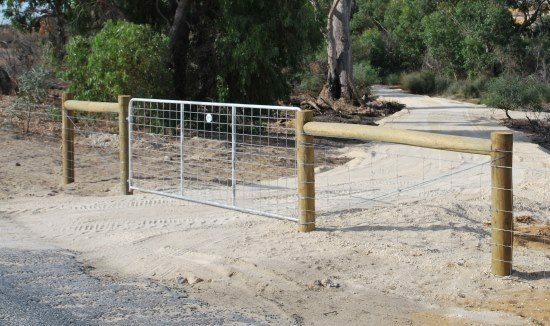 Natural Area can design and implement a rage of access points for your fencing project, including chicanes which allow pedestrian access whilst preventing vehicular and motorbike access. 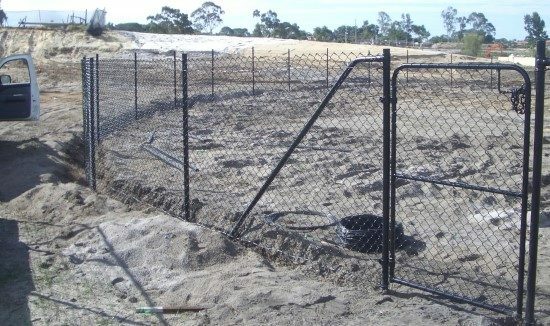 Natural Area can assist with the design of your fencing project including site assessment and intended use, selection of appropriate materials, costings and safety planning in the form of protection of underground assets.